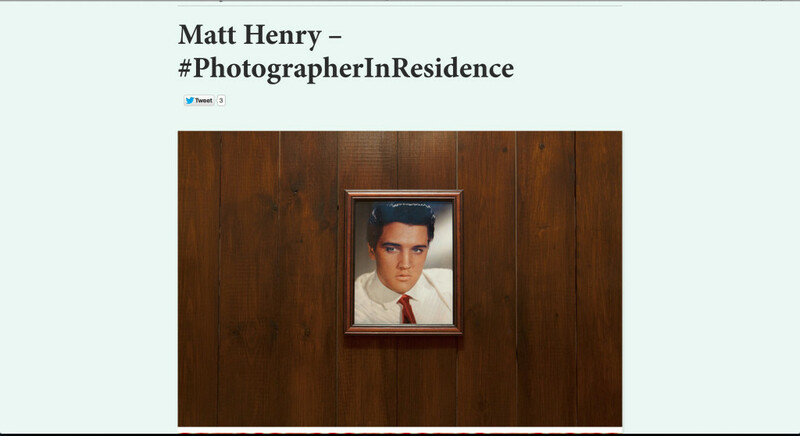 An interview here with Italy-based magazine Fotografia. The editor also ran me as the photographer in residence on their Instagram account for a week. I’ve setup a profile, but have only ever posted a few pics there, but seemed to amass plenty of followers through him so I think I must make a bit more effort with it. I do hear it’s the thing the kids are down with these days.